The Partnership for Artificial Intelligence and Automation in Healthcare (PATH) has begun planning its second annual summit for December, and has already begun seeking presentation proposals for the meeting. The PATH 2019 International Summit & Tradeshow is set for December 19–21, 2019, at the Renaissance Arlington Capitol View Hotel in Washington, DC. “The meeting will focus on the use of 21st Century technology to transform the delivery of healthcare services, including artificial intelligence (AI), automation, telehealth, and robotics,” said PATH co-founder and CEO Jonathan D. Linkous, who is also CEO of Linkous Health. PATH said the Summit aims to emphasize the value components of these and other tech innovations by demonstrating their impact on quality, access, and productivity; identifying clinical and business best practices; and pinpointing changes needed across the regulatory environment. The accompanying tradeshow will display related products and services, and be an opportunity to see what is available and interact with vendors and customers, the Partnership added. “PATH 2019 will bring quality educational presentations, presented by thought leaders from across the globe, and include opportunities for unparalleled networking,” Linkous added. Would-be presenters have until 11:59 p.m. ET on July 1, 2019, to submit proposals for presentations on domestic and international topics for the 2019 meeting. According to PATH, submissions that encourage interactive discussions and audience engagement are highly preferred. Clinical-service use cases that showcase real-world applications of advanced technology used in clinical decision making that can be duplicated or adapted elsewhere. 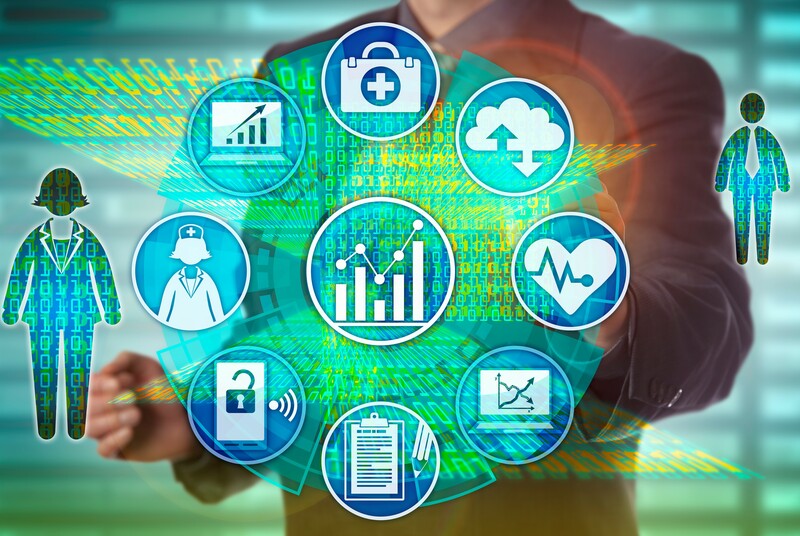 Retail and direct-to-consumer applications such as AI and handheld diagnostic and therapeutic technologies that consumers can use, as well as the use of advanced telecommunication services to connect providers to patients through telehealth or online access. Not-ready-for-commercialization tech discoveries in pilot stages that are directly focused on healthcare delivery. These may include AI, deep learning, image analysis, machine learning, robotics, automated processes, telehealth, genomics, language processing, speech recognition, drug discovery, bioinformatics, and neural networks. Innovations in advanced technology that have been documented to achieve measurable improvement in health disparities—such as rapid, low-cost, easy-to-use identification and treatment of diseases among poor people. Selection criteria for the presentations include merit, clarity of abstract, innovation, relevance, nonpromotional/commercial nature, data, and outcomes. PATH was established last year as a membership-based, mission-driven alliance to ensure the integration of automation, robotics, and AI into the many components of global healthcare services. Members of PATH members are stakeholders in the delivery of effective healthcare around the world in both on-site and remote care environments—including professionals delivering care, health systems, industry, public policy, academia, government, and educators. PATH held its inaugural summit September 30–October 2, 2018, at the Omni Shoreham in Washington, DC. The event covered highlights of new initiatives being integrated within healthcare systems; emerging applications of AI, automation, sensors, and robotics to transform health delivery; and key regulations and other issues facing the use of tech innovations in healthcare. Last month, PATH’s Task Force on Standards and Guidelines published a taxonomy of words used in applying advanced technology toward the delivery of medical services. The taxonomy included terms that described devices, services, approaches, and strategies—terms that historically had been rife with misunderstanding that has impeded their growth and adoption. Another PATH panel, the Ethics Task Force, has worked to develop a statement of fundamental values for delivering healthcare services through advanced technologies.